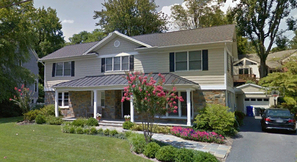 This residence is located in Bethesda, MD. 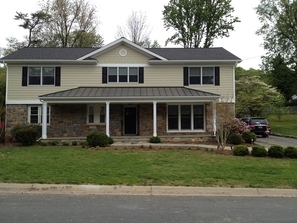 The project consisted of a second floor addition as well as the expansion of the first floor to the rear and relocation/renovation of the kitchen and living room spaces. A front porch was added and the rear patio was redone.